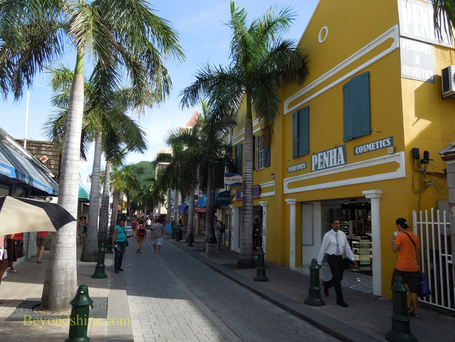 Phillipsburg is the capital and main urban center of the Dutch side of the island. 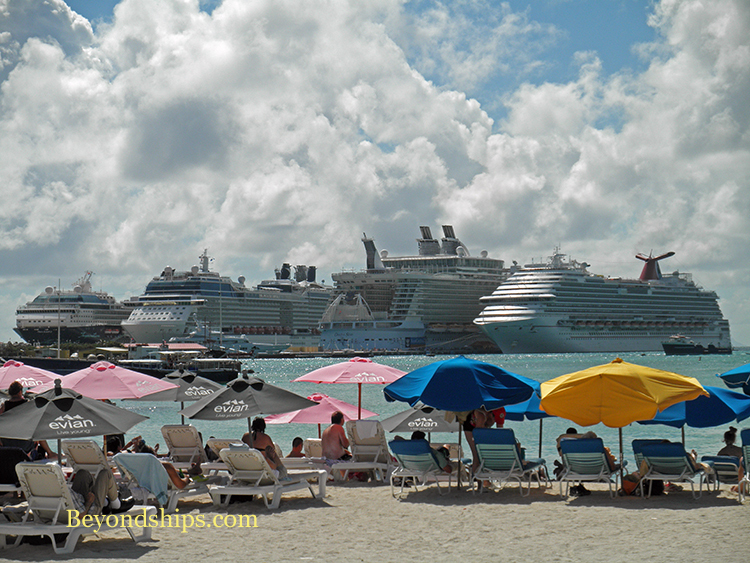 Downtown is within walking distance of the cruise ship complex. Many people, however, opt for the water taxi instead. (See separate article). 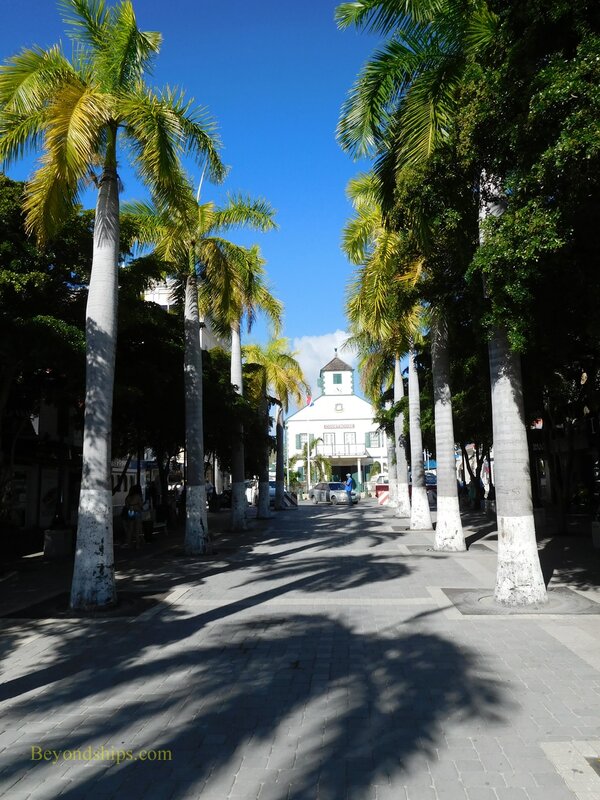 The downtown area lies on a narrow strip of land between the Great Bay and the Salt Pond. Consequently, everything is packed together in a very small geographic area that is quite walkable and easy to navigate. It is, however, a very busy place when the ships are in port. Phillipsburg faces the sea. Thus, the first thing of interest that you come to is Great Bay Beach. Not many years ago, it was a narrow strip of hard sand that sometimes disappeared after a storm. 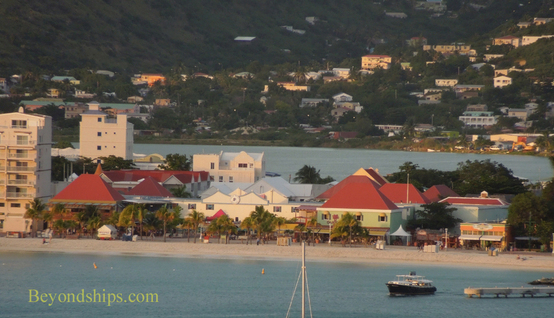 But when the bay was dredged to create the cruise ship piers, sand was deposited on Great Bay Beach. Consequently, now it is a wide beach with soft, white sand. 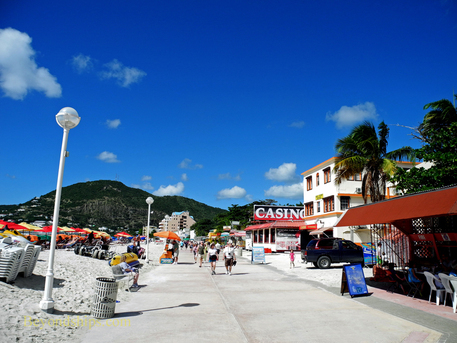 Umbrellas and sun loungers can be hired and there are bars and restaurants nearby. 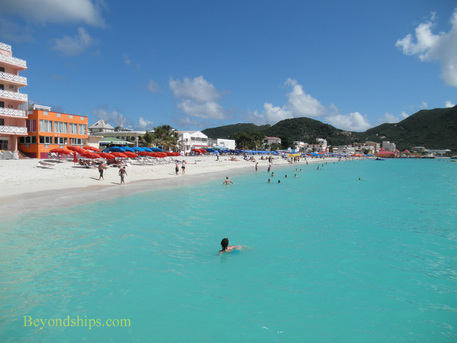 Thus, there are all the makings for a nice day at the beach within sight of your cruise ship. Moving inland, the next thing that you come to is the Boardwalk. (It is not actually made of boards but rather of concrete). 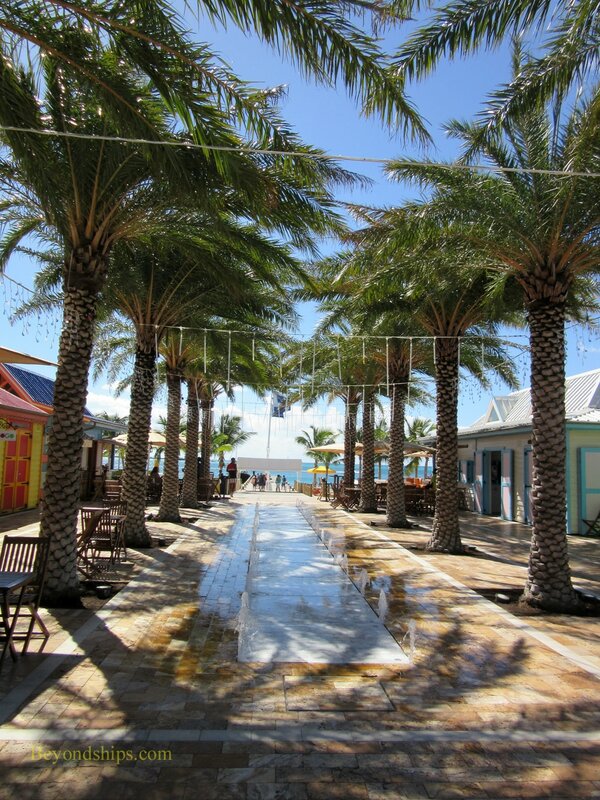 The Boardwalk runs parallel to the beach with sand on one side and shops, bars, restaurants and casinos on the other. 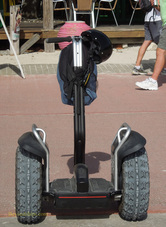 There is also a place to rent a segway. 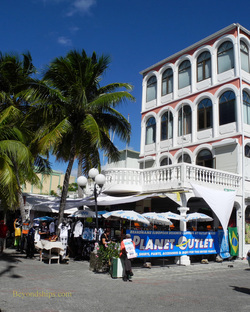 The primary reason that people go to Philipsburg is to shop and the next street running parallel to the beach Front Street is the heart of Philipsburg's shopping area. Jewelry, clothing, alcohol and electronics are popular. 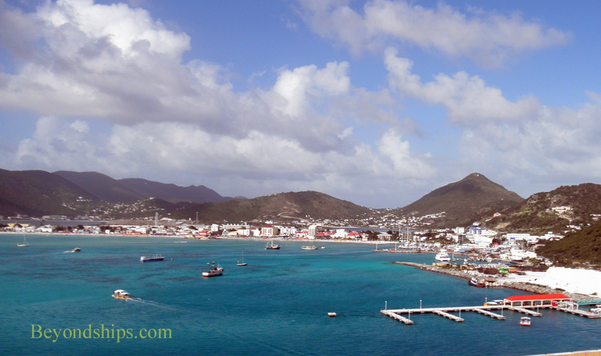 Since St. Maarten is a duty free port, the prices are said to be lower than elsewhere. 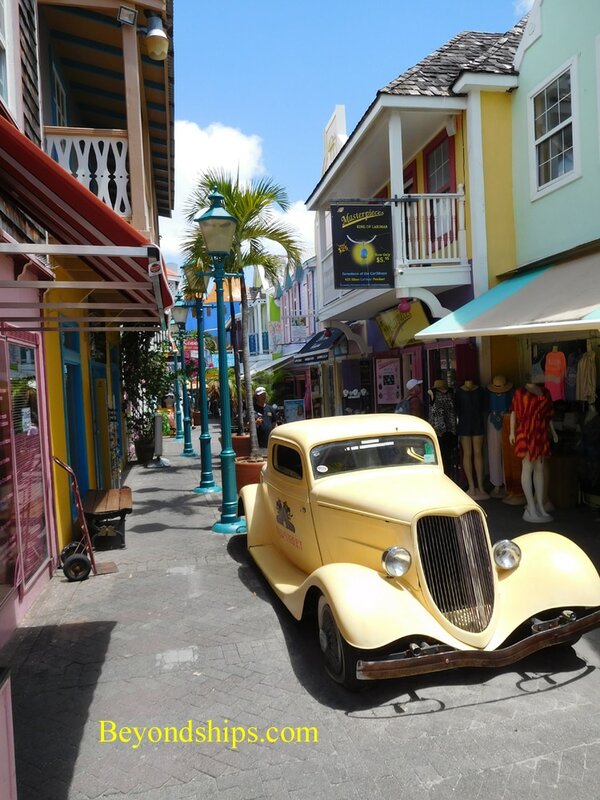 All of the major ships calling in St. Maarten have port shopping guides who are always eager to recommend shops and provide their insights into the experience of shopping in St. Maarten. Near the center of Front Street is perhaps Philipsburg's most historic building, the Courthouse. Built in 1793 as a home for commander John Phillips, the town's founder. It has had numerous other uses since then including acting as a jail and a fire house. 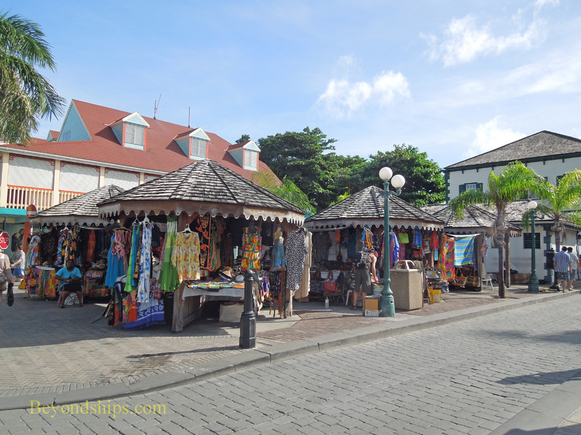 Just behind the Courthouse is the Philipsburg Market with open air stalls that sell local crafts and souvenir items. 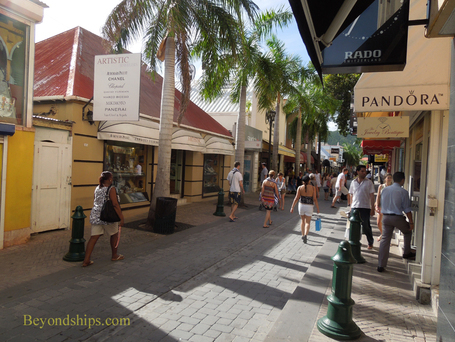 In addition to the streets that run parallel to the beach, there are a number of smaller streets and alleys that run perpendicular to the beach. Several of these contain shops and/or are architecturally interesting. 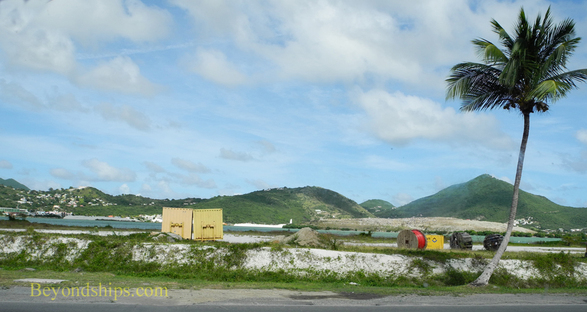 In back of downtown is the Salt Pond. 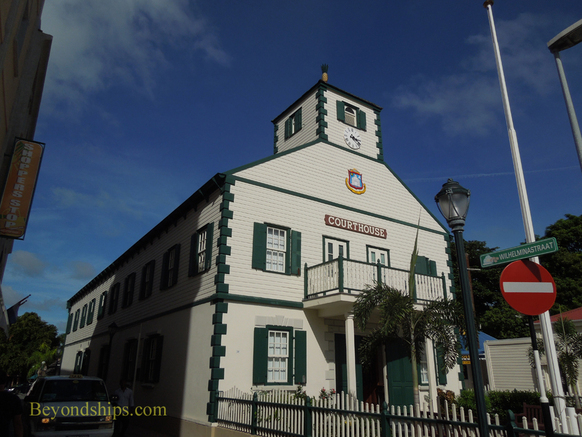 Once so important to the island's economy, it is now essentially ignored.